Christopher Hoey ’17 received the Joseph J. Gunn ’30 Alumni Medal at Manhattan College’s Spring Honors Convocation on Tuesday, May 16. 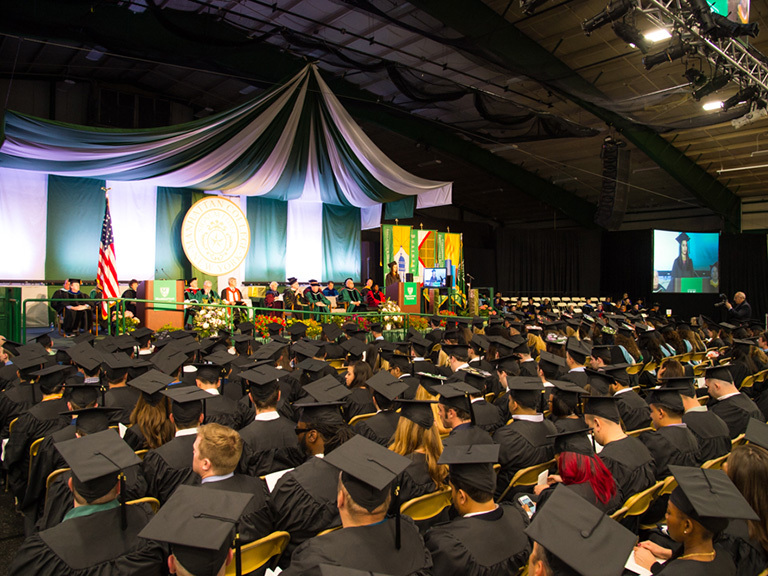 The award is one of the College’s highest undergraduate honors, given to a graduating senior who embodies the College’s Lasallian mission, and has made a significant contribution to the College during his or her undergraduate years. An electrical engineering major from Las Vegas, Nev., Hoey has been a driving force for good during his four years on campus, being a leader among his peers, while also serving as a mentor to younger students and incoming students. Hoey was scholarship chair and service chair of Delta Kappa Epsilon, organizing weekly study hours and days of service for members of his fraternity. He led the first-ever Lasallian Collegians retreat, the first-ever Lasallian Outreach Volunteer Experience (L.O.V.E.) trip to Guatemala and was a leader on the annual Kairos retreat for Manhattan College students. 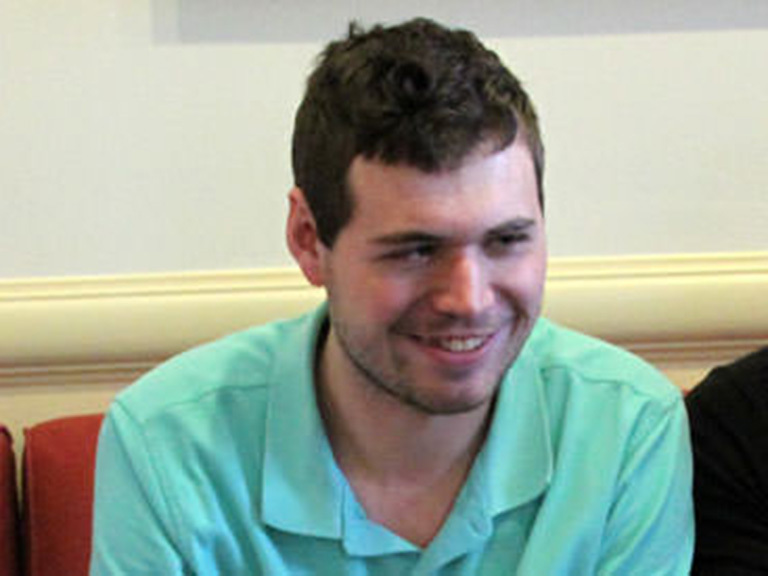 In 2015, Hoey’s academic interests and his sense of social justice converged in a summer research scholarship to investigate sustainability and the environment, specifically focusing on countries around the world that do not have fundamental access to electricity and energy sources and how that access can be increased. 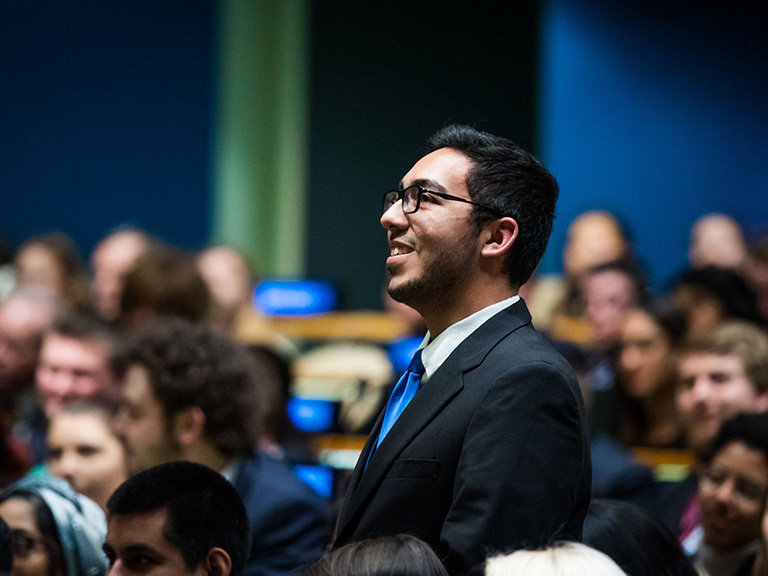 Hoey has served as an orientation leader and head delegate of the College’s Model UN program. During the College's annual Summer Literacy Institute, he was a student peer mentor and SAT tutor. He is the historian of the Pen and Sword Society, was a resident assistant to the Arches freshmen living/learning community and earned a spot on the Dean’s List in four semesters during his college career. Not only has Hoey volunteered his time on campus but also he has volunteered off campus at Part of the Solution (P.O.T.S.) soup kitchen in the Bronx and an overnight men’s homeless shelter at the Society for Ethical Culture, steps away from campus. Hoey plans to join the Jesuit Volunteer Corps in Cleveland, Ohio, this summer. He will graduate alongside more than 700 of his classmates on Friday, May 19 at the College’s 175th Undergraduate Commencement.